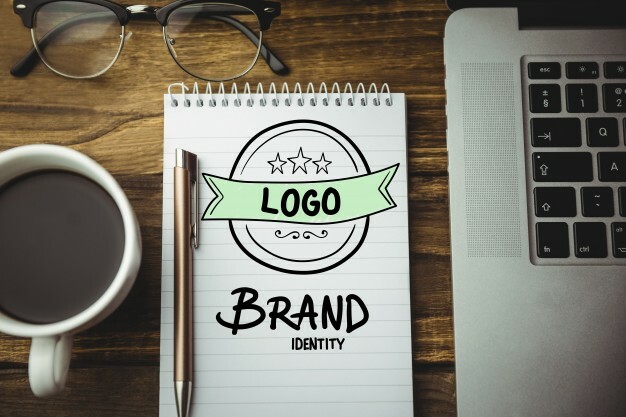 In this increasingly competitive marketplace, the only way for a business to succeed is by developing a strong brand. This is why greater emphasis is placed on brand development. Advertisements play a crucial role in the development of a brand. It does not matter whether the business is at the corporate, retail, or product level, advertising helps the brand flourish and grow. It informs the potential consumer the capabilities of a brand while also imbuing the brand with values and meaning relevant to the consumer. B-Scene Media is a driving force that can help your brand to develop. We can help your business flourish by implementing branding tactics like Brand Name Development, Tagline Development, Advertising, Direct Marketing, only to mention a few.